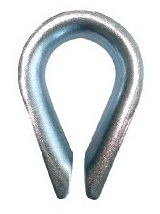 Used to protect the formed eyes of steel wire rope assemblies. Suitable for static - non-lifting applications. 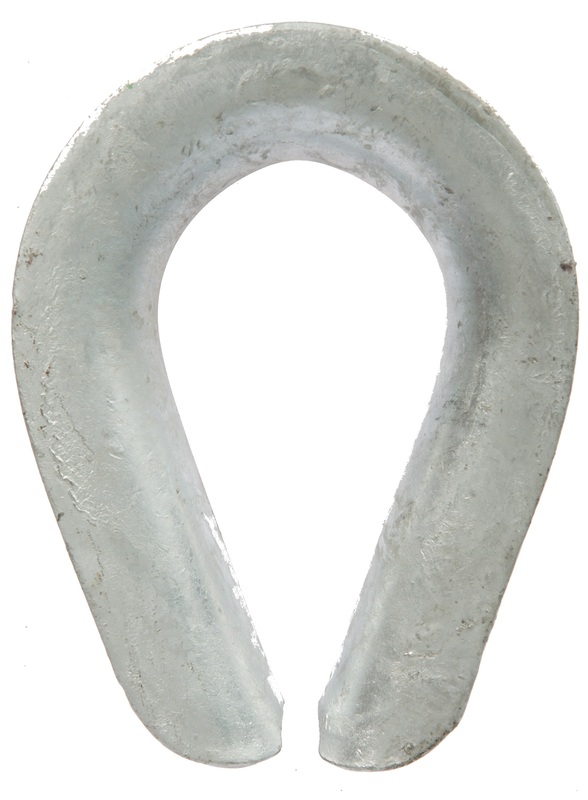 Used to protect the formed eyes of steel wire rope assemblies. Suitable for static - non-lifting and dynamic - lifting applications.